TT&H is taking some family time in August. All the items are still available for order but with longer turnaround times. Orders placed before 8/17 will be shipping the week of 8/15-8/19. Orders placed between 8/18-8/31 will ship the week of 9/6-9/9. 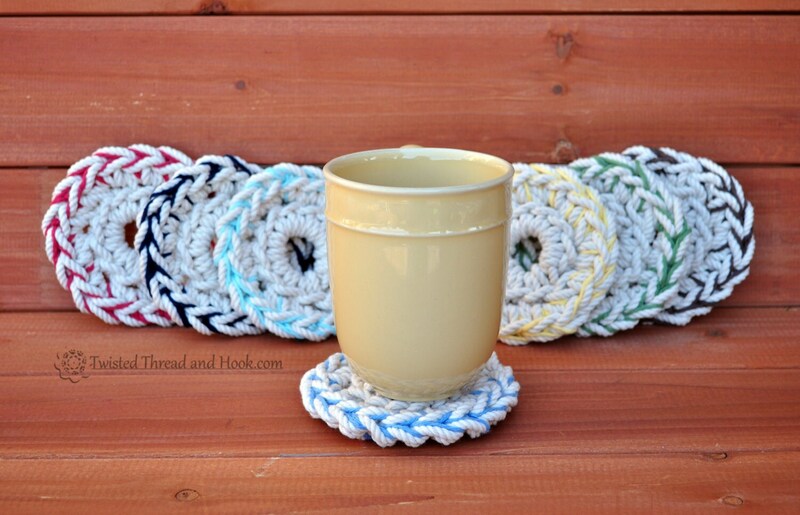 A little splash of color in these nautical coasters lets you pick the right look for your space without loosing the natural feel of the rope. The coasters are handmade with a cotton rope. 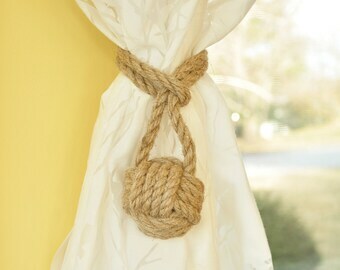 They are perfect for nautical or beach decor lovers. They help keep a table clean, iced drink cool and hot drink hot. 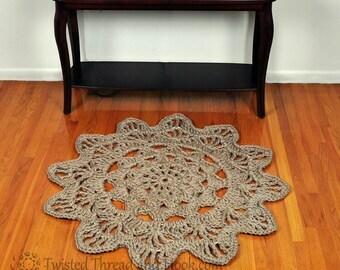 NOTE: This listing is for 2 coasters of chosen color. 100% cotton yarn dyed different colors. - Color: Pick 1 color or a mix from the pull down option. If you pick a mix, include the color names up to 4 in the notes during checkout process.